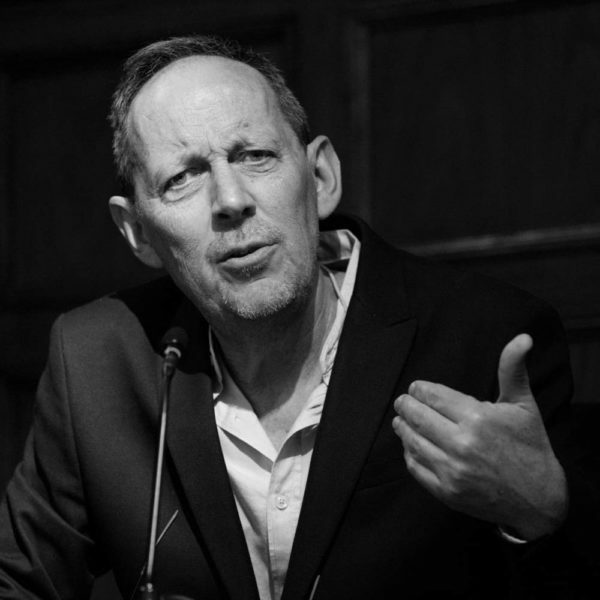 Keynote and Featured Speakers at The Asian Conference on Language Learning 2019 will provide perspectives from a variety of academic and professional backgrounds. The Asian Conference on Language Learning 2019 (ACLL2019) is organised by IAFOR in partnership with the IAFOR Research Centre at Osaka University, Japan. Language learning and teaching are at once highly personal and individual while also social and embedded in an ecology of inter-relationships. Independence and interdependence cannot exist without each other, so how should this tension and integration inform our academic inquiry into language learning research and practice? Research in self-regulation, self-determination, learner and teacher autonomy, and motivation for language learning is one of several ways to approach these questions, and our host country for this conference, Japan, is a center for such work. This Asian Conference on Language Learning depends upon you – the presenters and participants – to help create vital and innovative academic exchange that can sustain us in the future. ACLL is organised by IAFOR in association with the IAFOR Research Centre at the Osaka School of International Public Policy (OSIPP) in Osaka University, Japan. 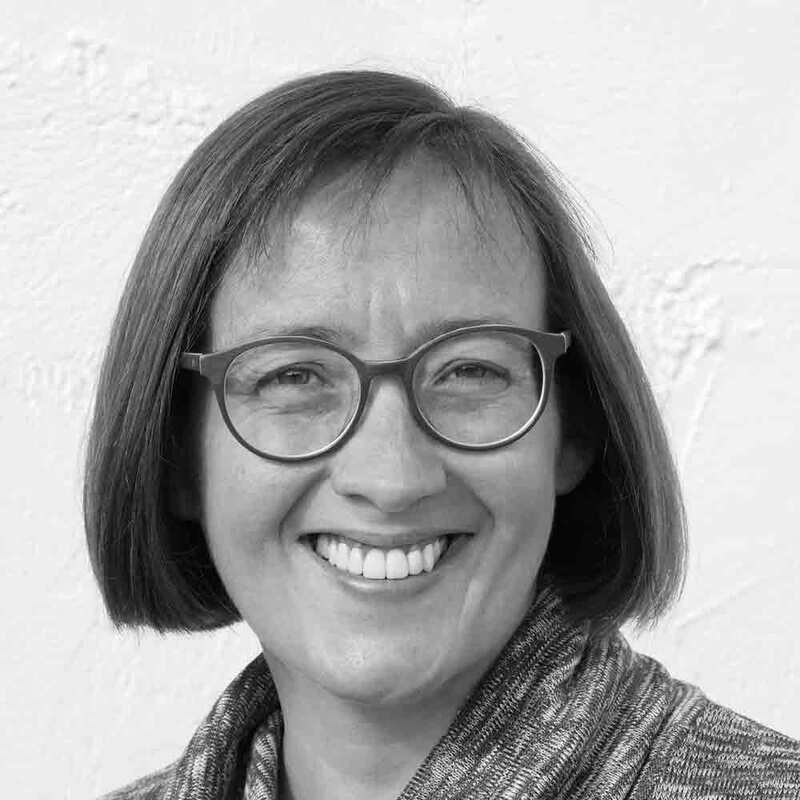 Sarah Mercer is Professor of Foreign Language Teaching at the University of Graz, Austria, where she is Head of ELT methodology. Her research interests include all aspects of the psychology surrounding the foreign language learning experience, focusing in particular on self-concept, language teacher wellbeing, and positive psychology. She is the author, co-author and co-editor of several books in this area including, Towards an Understanding of Language Learner Self-Concept, Psychology for Language Learning, Multiple Perspectives on the Self’ in SLA, New Directions in Language Learning Psychology, Positive Psychology in SLA, Exploring Psychology for Language Teachers (Winner of the IH Ben Warren Prize), and Language Teacher Psychology. At present, she is Principal Investigator of two major funded research projects examining language teacher wellbeing. She works on the editorial board of various journals, was co-editor of the journal System for several years, is currently vice-president of the International Association for the Psychology of Language Learning (IAPLL), and serves as a consultant on several international projects. In 2018, she was awarded the Robert C Gardner Award for excellence in second language research by the International Association of Language and Social Psychology (IALSP). Masaya Mori joined Rakuten Inc. in 2006 after previously working at Accenture. In his current positions as Rakuten Executive Director and Global Head of Rakuten Institute of Technology, he is in charge of making and implementing strategies of Artificial Intelligence (AI), Internet of Things (IoT) and Big Data solutions, and manages seven institutes around the world. These research institutes have been developing robotics technologies, new AI marketing solutions, image recognition, voice recognition, natural language processing, machine translation, language learning solutions and so forth. Since July 2017, he has served as the Director of Rakuten life Tech Lab, of Rakuten Life Insurance. He is also Director of the Database Society of Japan, Executive Member of the Japan Institute of Information Technology, Executive member of Nikkei BP IT Innovators, and Board member of the Steering Committee of the Ruby Association. In 2013, Mori was selected as one of the "40 Prodigies" by the Nikkei Sangyo Shimbun newspaper. In 2018, he spoke about Sustainable Development Goals (SDGs) on behalf of Japan IT companies at the STI Forum, at the United Nations. He has authored books including The Complete Cloud Computing (co-authored, Nikkei BP) and Massive Change in the Web (Kindai-Sales Co). 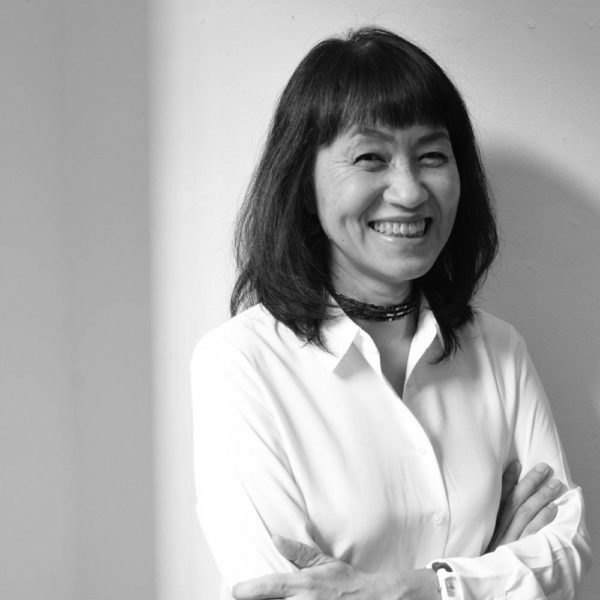 Keiko Sakui, PhD is professor at Kobe Shoin Women’s University in Kobe, Japan. She has been an English language teacher, teacher trainer and researcher for more than 25 years and has worked in Japan, New Zealand and the United States. Her research interests extend to a wide variety of topics including understanding motivation, language teacher training, and the use of ICT in language classrooms. 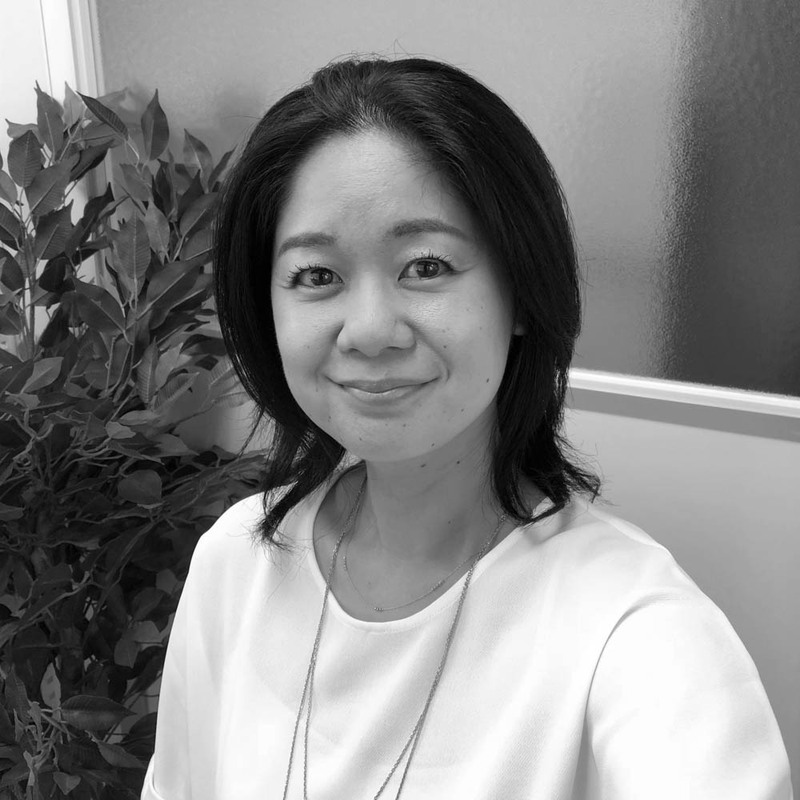 Keiko takes a hands-on research approach by immersing herself in educational settings: talking to teachers and other stakeholders and observing lessons so she can describe educational systems from multiple perspectives. Her most recent project, which is supported by a Japanese government grant, is to investigate English teaching in elementary schools. In a previous grant-supported project she explored different uses of ICT for language learning. She observed and interviewed university teachers and researchers in seven countries including Australia, Singapore, South Korea and the UK in order to develop an analytical framework for digital technology. This practical approach to research on ICT and language learning has led Keiko to experiment with creating her own online materials for teaching English grammar and various soft skills. In her free time, she also enjoys a variety of activities such as running, mountain walking and playing the piano. 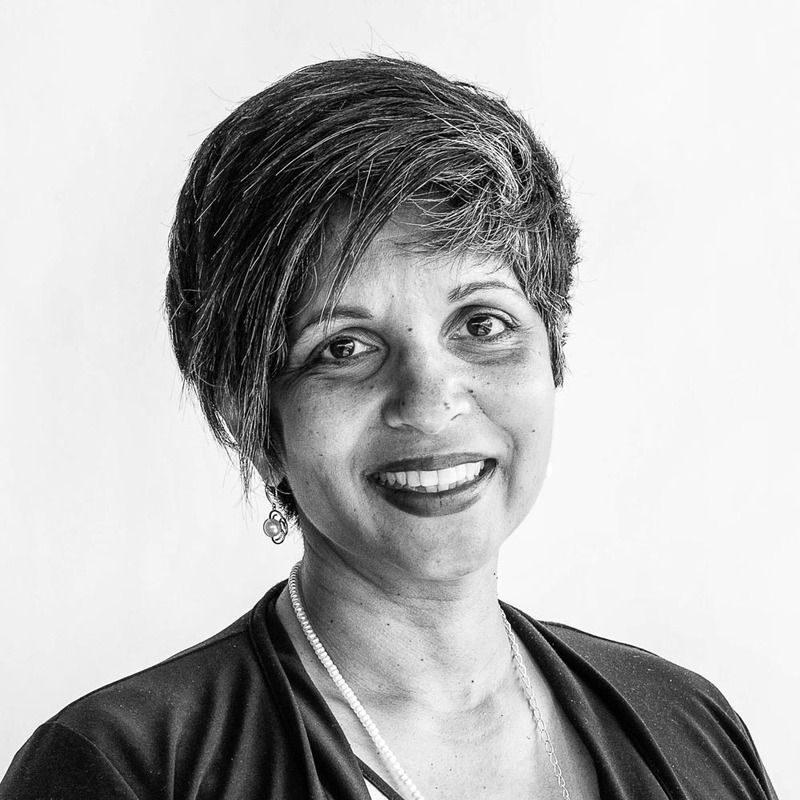 Yasmin Dean is an Associate Professor of Social Work and the Chair of the Department of Child Studies and Social Work at Mount Royal University in Calgary, Canada. Yasmin has a counselling background and has coordinated student services in Canada and the UAE. She shares some of the challenges international students experience when they choose to study in Canada. Yasmin will also discuss the resources faculty and staff need to work effectively with international students. Originally from Germany, Marco holds a Master Degree in Sociology from the University of Bamberg/Germany and is currently writing his PhD thesis on game-of-chance elements in games at the Graduate School of Asia-Pacific Studies (GSAPS) at Waseda University. He has already presented several papers on this topic at Asian, European and Global conferences of the International Telecommunications Society. In Germany he was one of the core members of I-D Media, a start-up that went IPO and became one of Europe's biggest digital agencies. He then moved to Tokyo to become the head of Cybermedia, a small digital strategy agency with a focus on the mobile platform. 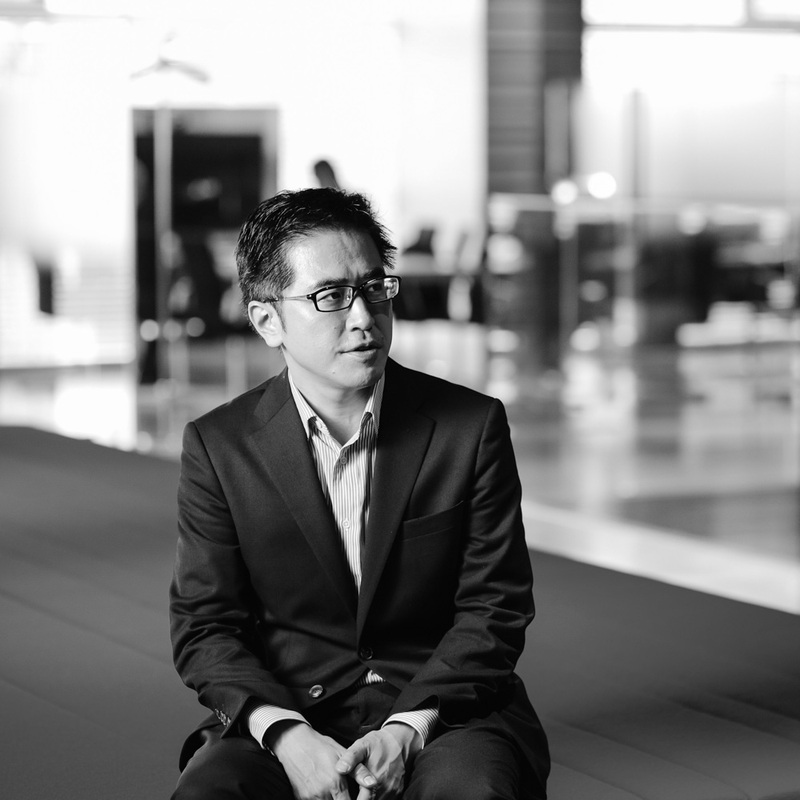 He then joined MRM//McCann Japan as the Digital Marketing Director. 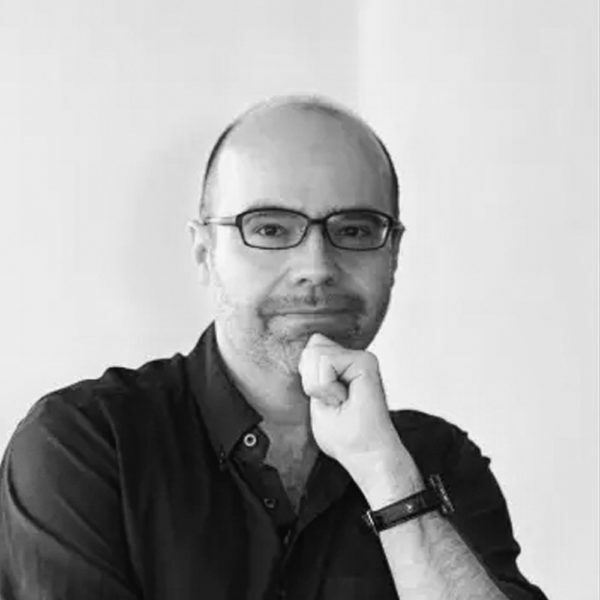 Marco is currently the Director of Digital Business for JWT Japan, one of the longest lasting ad agencies in the world. Marco has been teaching eMarketing and Social Media Marketing for MBA students at the International University. 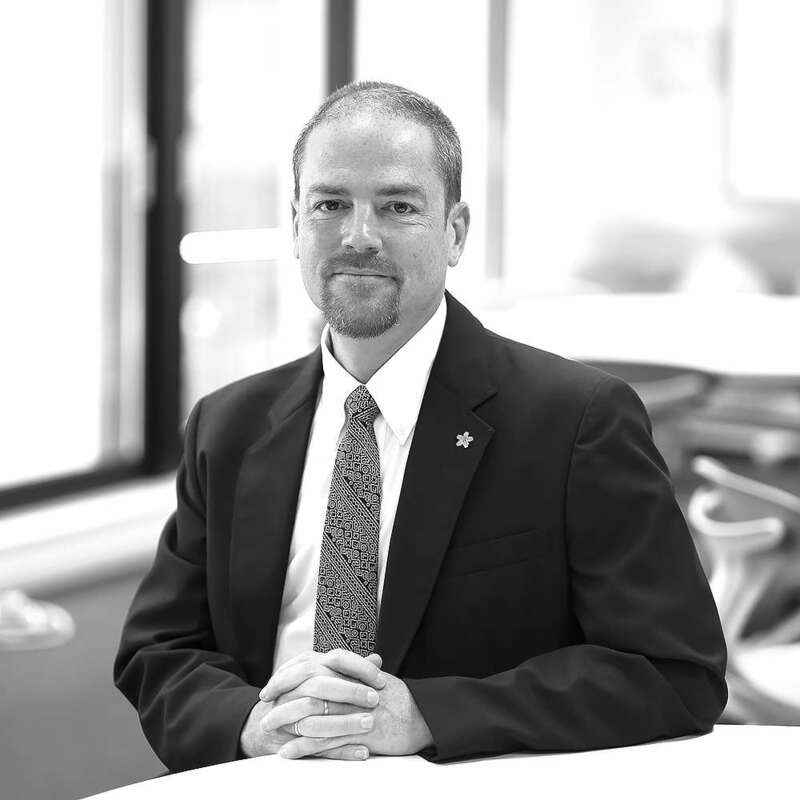 He is also the co-author of Six Immutable Laws of Mobile Business, a business strategy guide published by Wiley in the US/Europe and Korea. 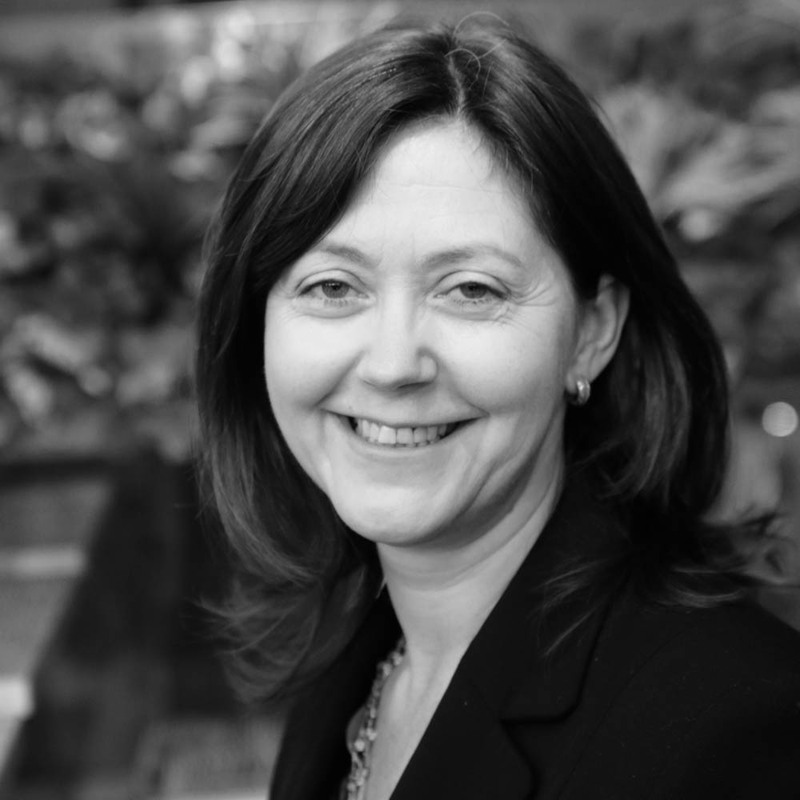 Jennie Roloff Rothman is a Principal Lecturer of Professional Development and Teacher Development in the English Language Institute at Kanda University of International Studies in Japan. She has more than a decade of involvement in the second language education academic community of Japan. She discusses what the ideal growth environment looks like as well as how to go about creating a situated system to support educators’ needs. 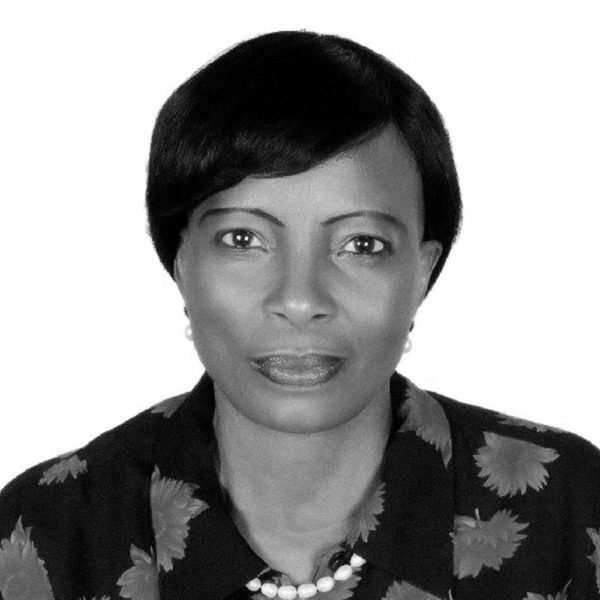 Mary Sengati-Zimba is an associate professor and Assistant Director of Public Services at the Library and Learning Commons, Zayed University in Abu Dhabi, United Arab Emirates (UAE). Mary has over 30 years experience as an academic Librarian working with students in Tanzania, Australia and the UAE. 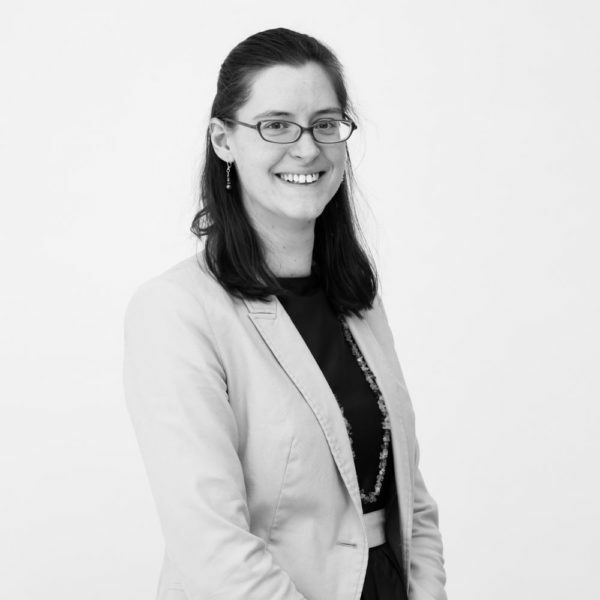 Mary will discuss approaches to information literacy and supporting learners in accessing, selecting and using library resources in the UAE and elsewhere to support their assignments and learning. She will also give examples of how these skills build students to become lifelong learners applying skills they have earned in various context.